Dr. Yasser Mahgoub; Dr. Wadad AlSuwayeh; Dr. Patrizia Lombardi; His Excellency Etienne Thevoz and his wife Amber; Dr. Anna Grichting. © Qatar University. This was a good opportunity to further discuss and develop international and local industry and academia research partnerships. “The Swiss Embassy supports this international workshop as we see it as the best way to bring international researchers, academics and practitioners together with local students, researchers and industrial partners to find ways to build and design and more sustainable future”. His Excellency Etienne Thevoz, Ambassador to Switzerland in Qatar. Nance Klehm and Shafeeq Hamza. © Qatar University. 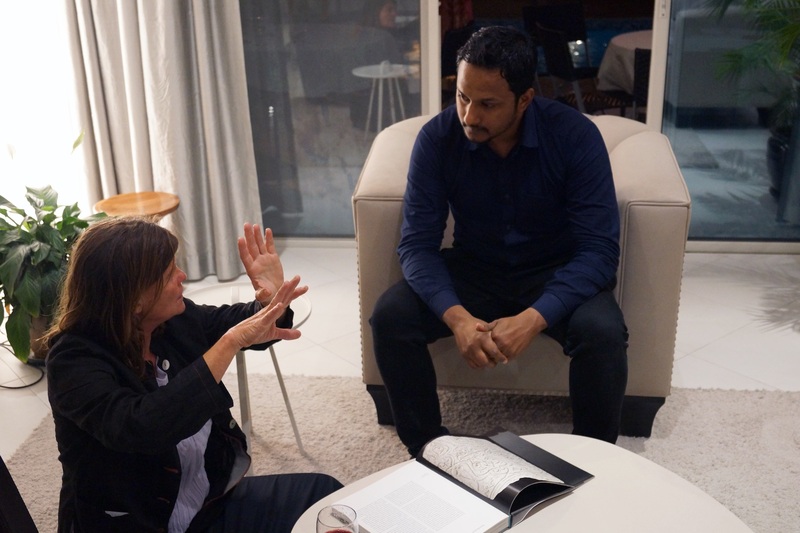 Johanna Gibbons and Dr. Wadad AlSuwayeh. © Qatar University. 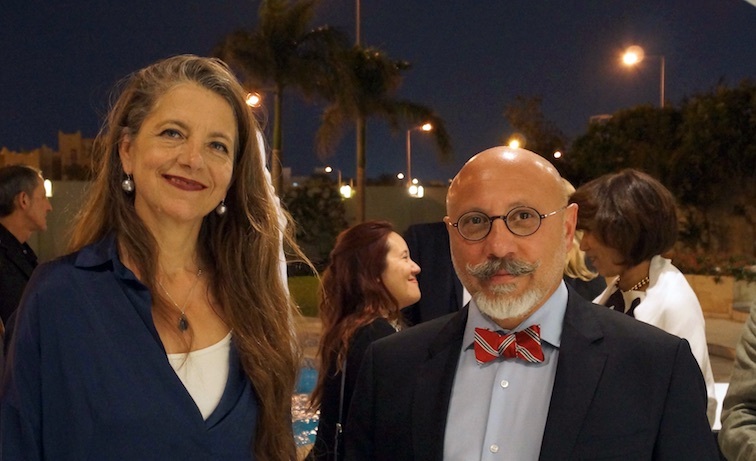 Dr. Anna Grichting; Rafi Ohanian, Nakheel Landscapes. © Qatar University.